We believe in the power of art. We believe traveling is the best investment you can do. We believe creativity is the best blessing you can have. Hi! 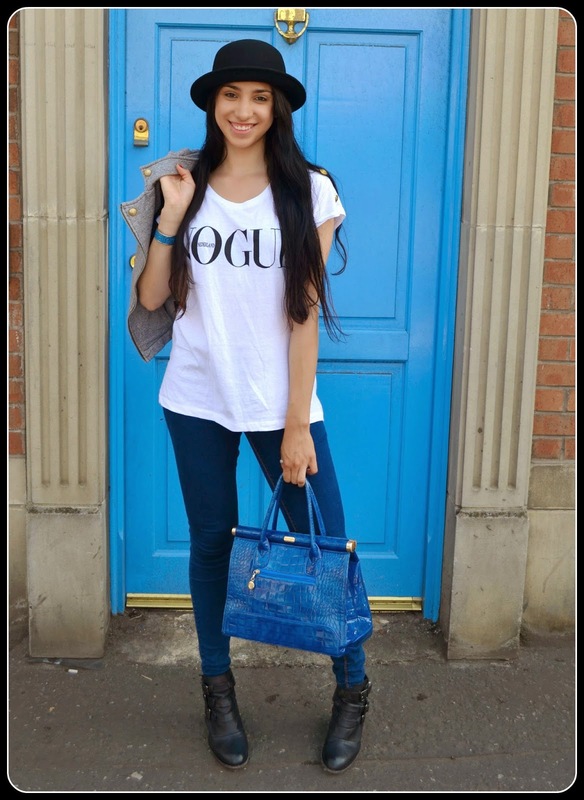 My name is Annika, I am a young fashion designer, passionate about photography, art and crafts. I originally come from Colombia, the place where -IamSinMente- was born couple of years ago. 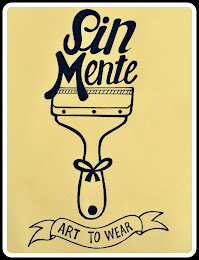 'Sinmente' is a expression from the Latin urban Spanish which means 'Just do it' or simply 'mindless' and that's exactly the attitude which inspired me to create something new and fun without thinking about the barriers. 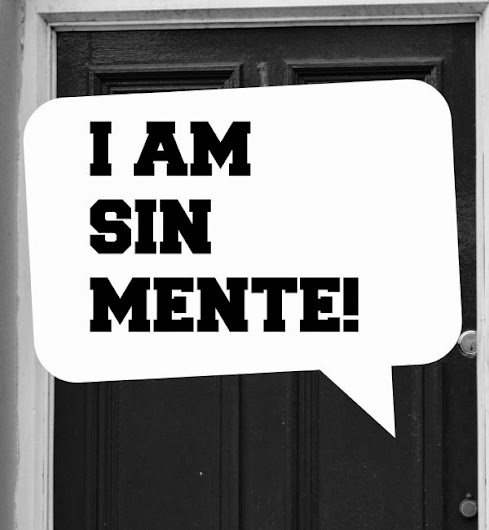 SinMente was firstly created as a fashion brand composed by my designs and illustrations. But then, It turned also to be an inspirational fashion blog where I display all my work through my writing and photography expressing my sense of fashion and creativity. 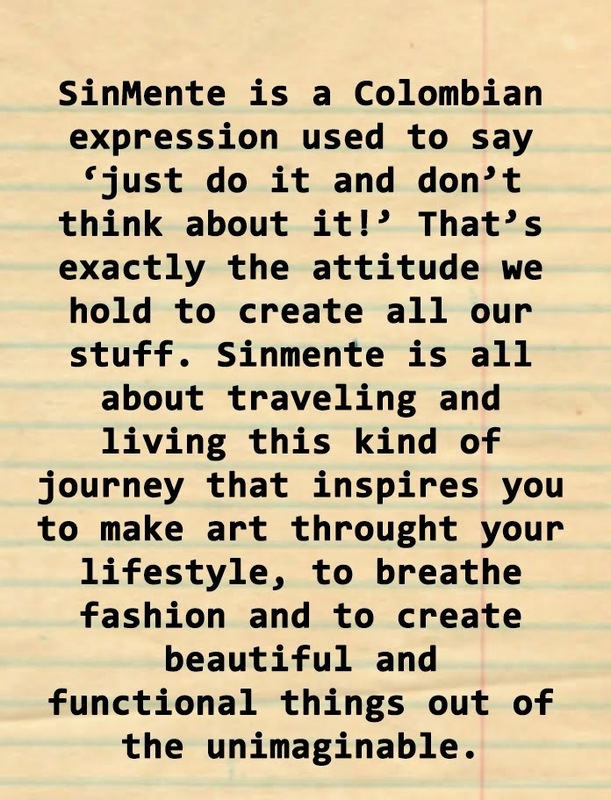 SinMente is all about the things that surround me in an artistic vision: the cool fashion I find, the art I enjoy, the trips I take and the interesting people I find...All those things that inspired me to live my SinMente life.